Elleu, welcome to my club❤! I'm Jazz and I love to share art. I'm based in NorCal and run a small etsy shop~ I'd say most of my art is often inspired by animals, games, movies, anime, food, and friends! 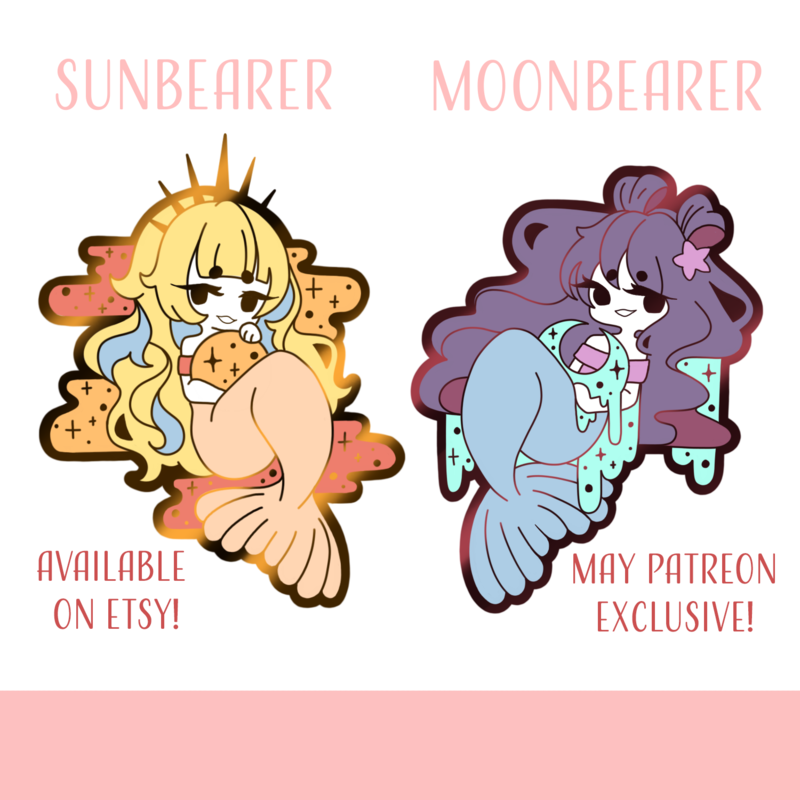 My favorite thing to design so far are pins, but I hope to expand into stickers, prints, and fashion! Please look forward to my work! Once every month, you'll receive a Patreon exclusive mystery pin, shop coupons, and random goods. Random goods could be prints, postcards, bookmarks, stickers, etc. You can check my Instagram or Etsy Shop to see pictures of other pins I've made! ❤ Matching Counterpart, SunBearer available for everyone on Etsy! 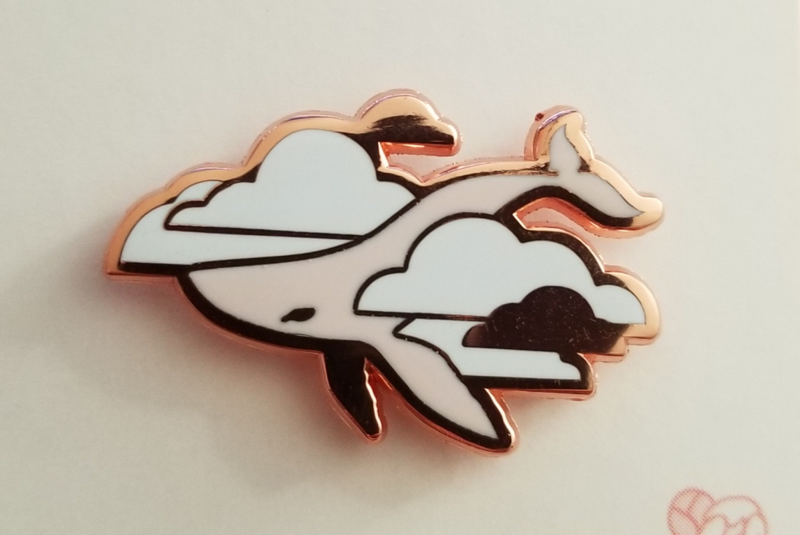 First time supporters will also receive the exclusive Whalephat pin! Shipping and handling is included in the subscription! 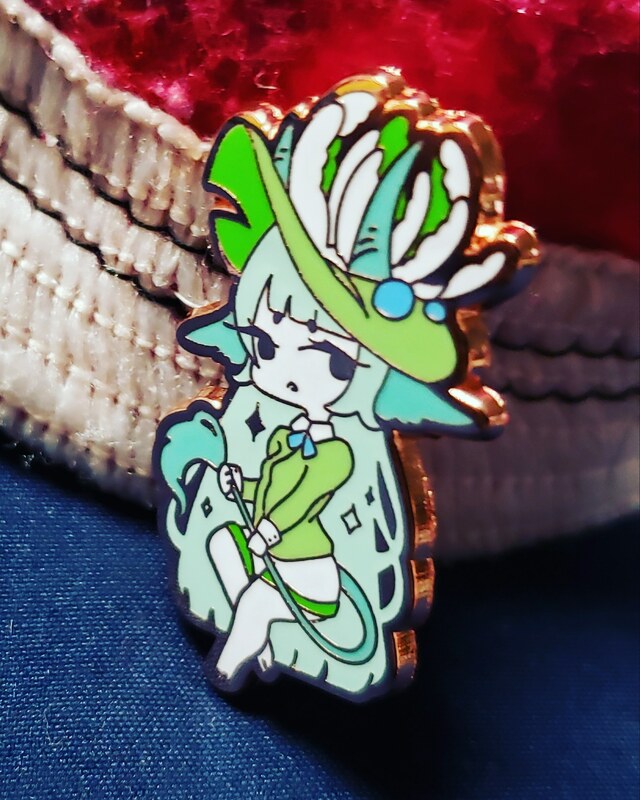 You'll be charged on the 1st of every month and pins will be shipped soon after! When you're charged on the 1st of the month, you'll be receiving that month's pin! Example: If you're charged on the 1st month of October, you'll receive Octobers pin! ♡ My biggest thanks possible for supporting me!